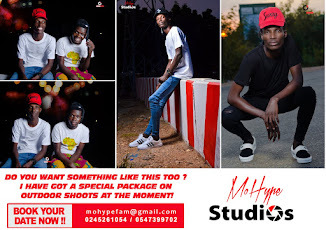 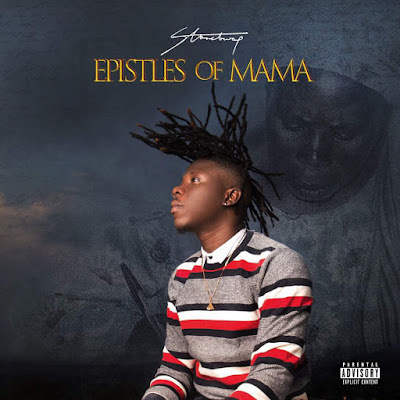 Zylofon Music presents Stonebwoy Epistles OF Mama Full Album (EOM).Download Stonebwoy Epistles OF Mama (Full Album) zip below. 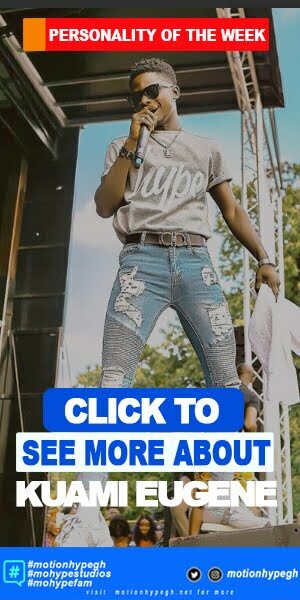 The BHIM Nation General and Zylofon Media signee is a Ghanaian afropop, dancehall and reggae artiste and many recognize him as one of the leading Reggae and Dancehall artists in Africa. 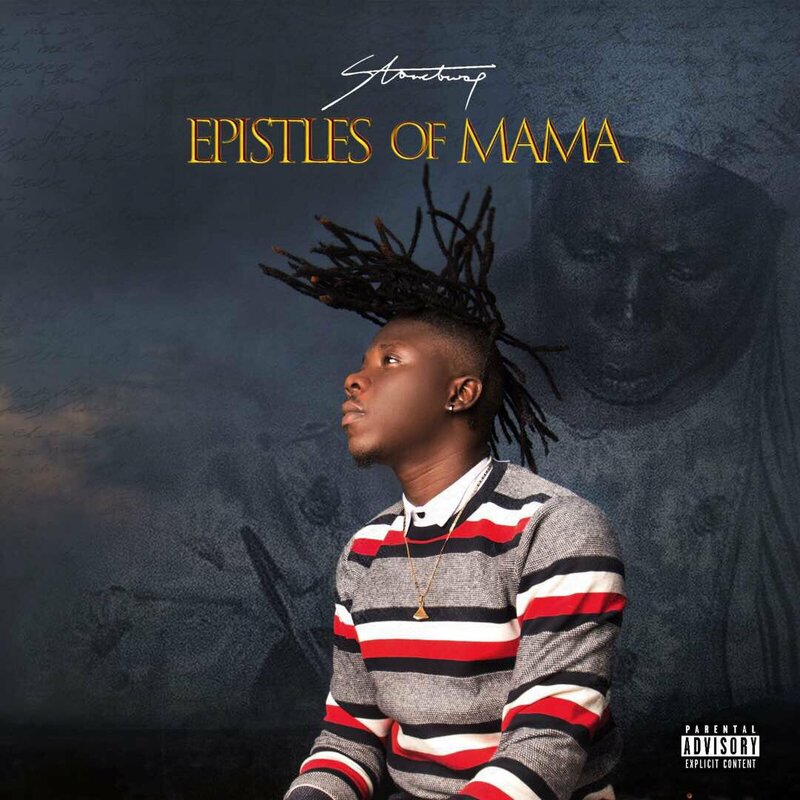 Stonebwoy surprises us with Featured Acts on EOM Album. He enlists International Raggae Acts like Agent Sasco (Jamaica), Sean Paul (Jamaica), Kabaka Pyramid (Jamaica) and more. 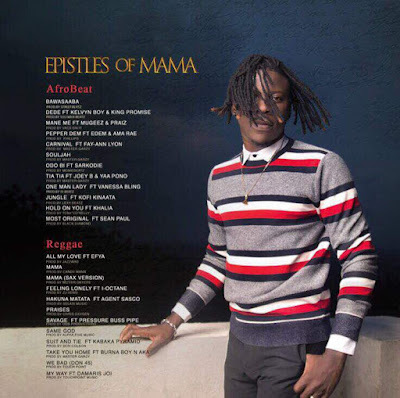 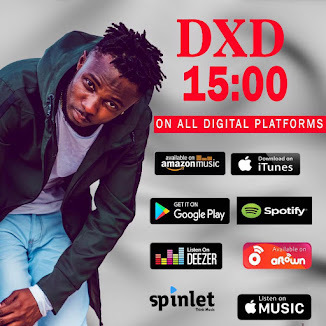 Not forgetting his root, he also joins forces with couples of Ghana top Acts like Sarkodie, Mugeez, Edem, Joey B and more.